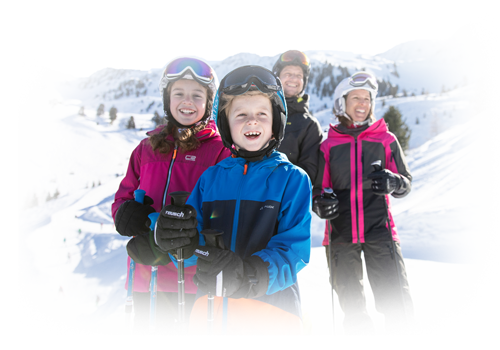 The Hochoetz-Kühtai Ski Region, comprising the winter sport resorts of Oetz, Sautens and Haiming-Ochsengarten, is made to measure for families. 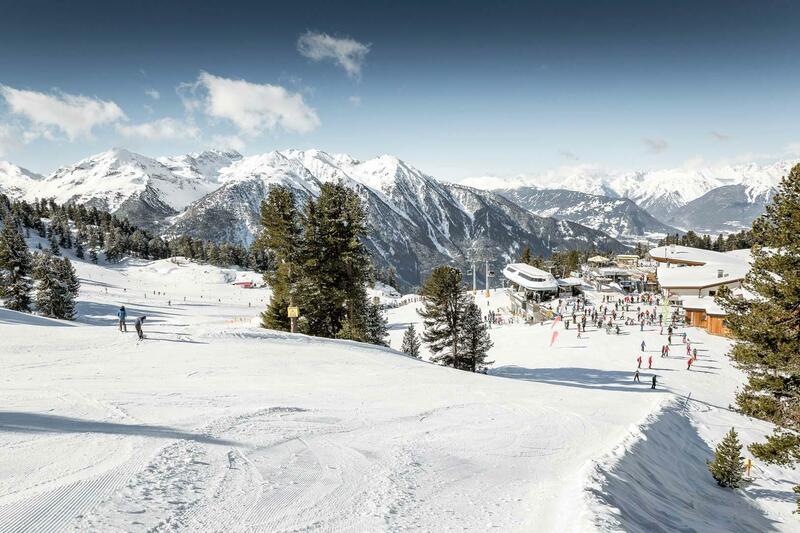 Scenic ski runs, quaint huts and heaps of sunshine add to memorable days in the snow for young and old. 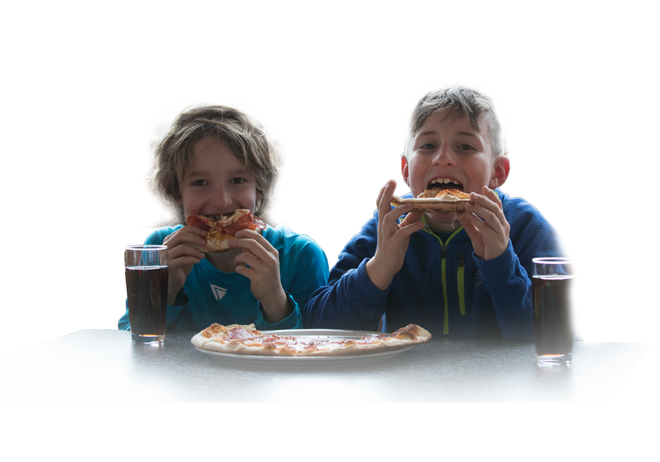 WIDI, the cheeky litte mascot, accompanies the kids on endless adventures: discover the WIDIVERSUM Hochoetz, WIDI's Kids Club and indoor kindergarten, the Kids Course and the Snow Village. Hey there, I am WIDI! There is nothing more boring than boredom. What a dull feeling when I even thinkt about it! Maybe that's exactly the reason why I prefer strolling around the Oetz Holiday Region. It leaves nothing to be desired. Of course I am not meek as a lamb - and I am very intelligent: believe me, I am a rather skeptical guy by nature. Only one thing is for sure: the Ötztal has many highlights and attractions to explore. There's good news for all early birds who want to take full advantage of the morning ticket for a couple of hours full of ultimate skiing fun. From now on it's so easy to combine both fun on the ski slopes in the morning, followed by a pleasant break afterwards. Brand-new attraction in the Hochoetz ski area: a futuristic 5D multimedia simulator offering splendid experiences for all senses. In the ten seats of the trendy cinema hall, featuring a 180-degree screen, you will be the protagonist of a fast-paced car chase. The new WIDI LIFT has rotatable bars plus a motorized height adjustment and complements the beginners' area in the immediate vicinity of the Acherkogel top station. 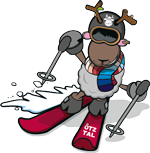 One skipass for all Ötztal Ski Areas - 356 km of ski slopes, 90 mountain lifts and 6 ski areas - the new Ötztal Super Skipass gives unlimited access to all ski slopes in the valley. Wide and vast slopes for all degrees of difficulty await you in the Hochoetz skiing resort. That's why the sporty mother loves the resort just as much as her little son with ski racer ambitions. But also the dad who wants to perfect his carving swing but also grandma who likes to approach the slopes slowly. It is immediately apparent to everyone: Families and children are welcome here! Skiing makes hungry, as we know! A number of quaint mountain huts and inns await you - just perfect for enjoying a hearty snack or meal, and soaking up the winter sun. Don't miss out on sampling typical Tirolean delights.